Photo by Penny Stockdale, UC Davis Post Harvest Technology Center. 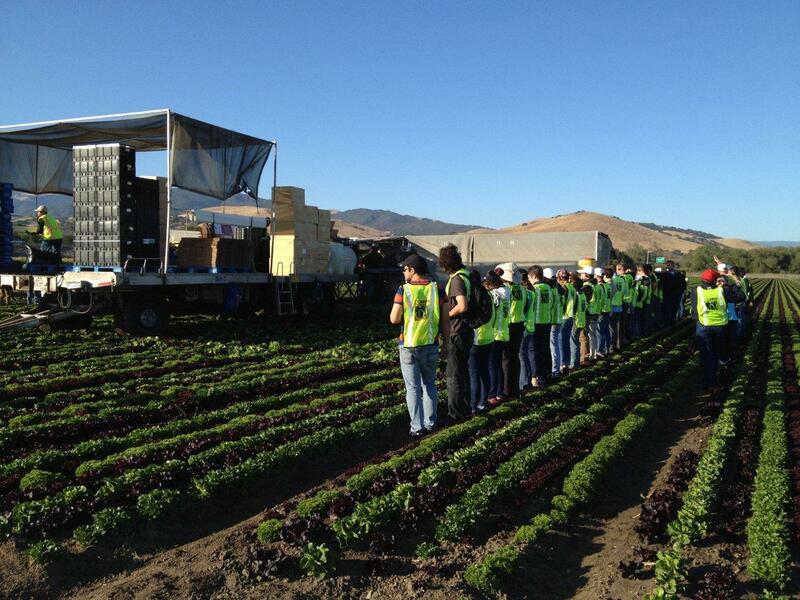 It takes a lot of knowledge and training to successfully handle produce from farm to plate. Wouldn’t it be nice if there were a mechanism that helped produce industry employers recognize qualified applicants and helped applicants validate their postharvest qualifications? 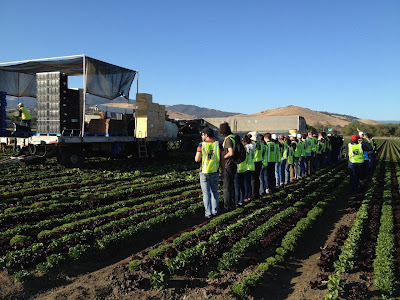 Now there is, thanks to the UC Davis Postharvest Technology Center’s new Produce Professional Certificate Program, the first of its kind in the world. Led by a cadre of the most respected experts in postharvest technology, the certificate program covers everything from safety, new technologies, physiology, harvesting, cooling, transportation, ripening, marketing fresh produce and more. “It’s fantastic,” said Leo Kelly, a product development specialist with Monsanto Vegetable Seeds who focuses on developing tomatoes, peppers, melon, broccoli and other commodities with improved traits like flavor, nutrition, color and convenience. When the Postharvest Technology Center first started offering the Professional Certificate Program in early 2013, Kelly was among the first in line. Kelly has a Ph.D. in cereal biochemistry, 20 years experience in the food industry, and five years experience with Monsanto. And, he says, there is still so much more to learn. The program allows participants to customize their curriculum through an a-la-carte menu of classes in addition to three core classes — the Postharvest Technology Short Course, the Produce Safety Course and either the Fruit Ripening and Retail Handling Workshop or the Fresh Cut Products Workshop. Some of the customized classes can be taken online and you have four years to finish. The program is designed for anyone in the fresh produce industry, no matter their specialty or level of experience. Postharvest technology involves people all along the supply chain — growers, shippers, packers, retail and others — and Kelly says participants benefit from that diversity. “You network with people throughout the industry and from all over the globe,” Kelly said. The produce professional certificate program will help employers, job-seekers and anyone who wants to expand their postharvest expertise, said Beth Mitcham, director of the Postharvest Technology Center and a postharvest biologist and Cooperative Extension specialist with the Department of Plant Sciences at the University of California, Davis. or contact the center staff at (530) 752-6941 or postharvest@ucdavis.edu.